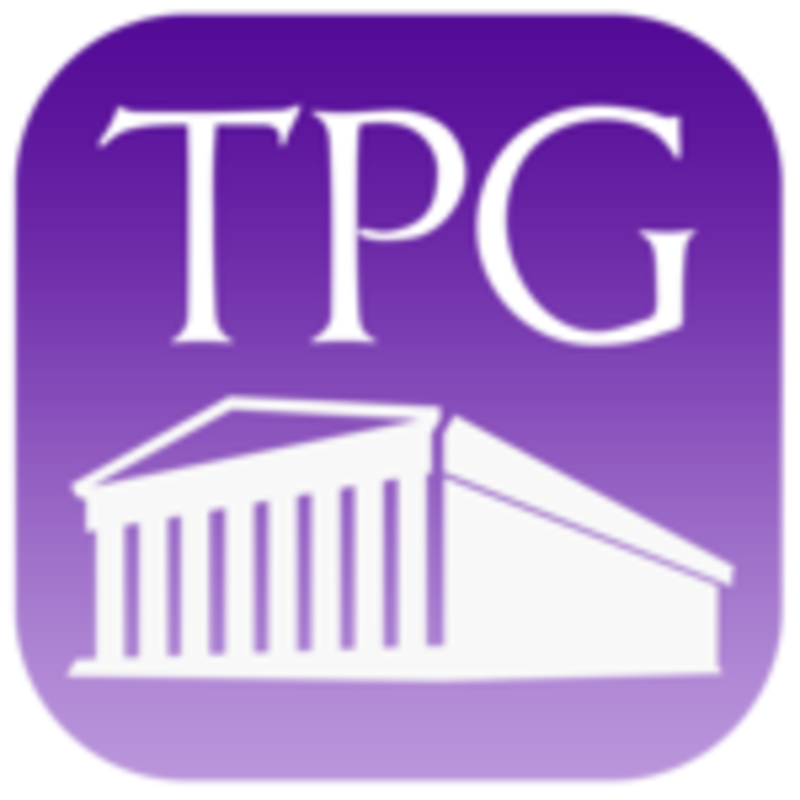 TPG partners with teachers, providing resources to develop and deliver materials for game-based courses and curricula. Our role in the process is similar to that of a traditional textbook publisher, but the services we provide make old-fashioned textbooks seem not just old-fashioned but also entirely inadequate to the challenges and enormous opportunities of teaching as a digitally-enhanced practice. TPG practomimes don’t look like video games as you’re used to thinking of video games, but they play like video games and they teach even better than video games can: while video games can only teach players to play video games, practomimetic courses teach their students to play the curriculum–that is, to reach the learning objectives of the curriculum and to master the skills and content the TPG practomime is designed to foster.